Colonel Sanders to be a playable character in Phantasy Star Portable 2: Infinity… what? …what? Sorry… what? Well Sega revealed a new character for the upcoming Phantasy Star Portable 2: Infinity. And the exciting character they revealed was none other than… the guy from the KFC bucket. I’m being serious here. The reasoning for this is that KFC recently had it’s 40th anniversary in Japan. So Sega wanted to celebrate this, I guess. The colonel will even have this own attacks and you can go on missions with him. I swear I’m not making this up. Damn. I guess no one expected this news! What do you think? Is this the strangest extra character you’ve ever heard of? Let me know in the comment box. Now if you’ll excuse me, I have the weirdest urge to go stuff my face with disgusting fried chicken. 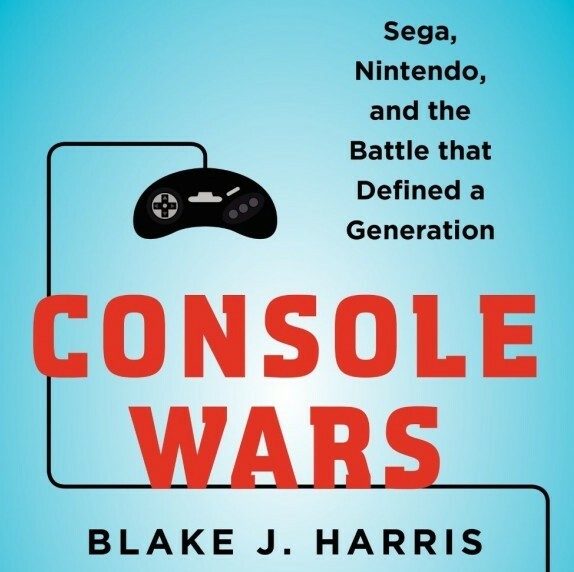 Console Wars Panel at San Diego Comic Con! What in the hell is with gaming news this week? As I just played through and did a piece on a game made to sell hamburgers, I’m in full support of this. I guess Sega decided to finally… DOUBLE DOWN. Wow… I am not sure that I have works for this. I’m curious as to what attacks he would have. Maybe a Boomerang Bucket or he’d cause deafness but biting a peice of crunchy chicken. Seriously, I can keep going with these jokes. It will be funny to see him in action. Sega could have plenty of other guest characters.